The app Mobile app for Nightowls and Travelers. 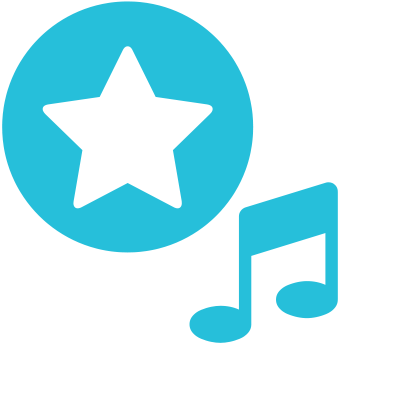 The Star and Event features are our first professional features in the app. They are currently free, but might be transformed into paid features in the future. 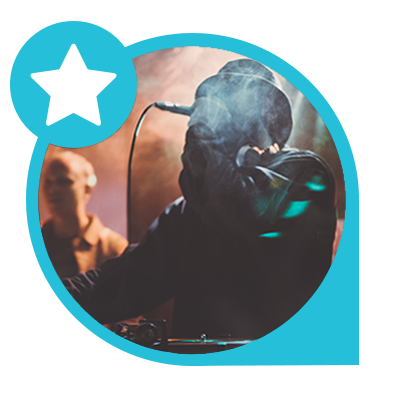 Our star feature was made for musicians, bands, djs, artists, and everyone else who works in the event or nightlife area and wants to be seen as a professional on the map. 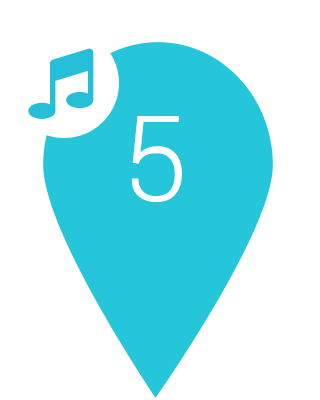 Our event feature allows event managers to temporarely transform locations or add specifically highlighted events to the map in order to reach new audiences. 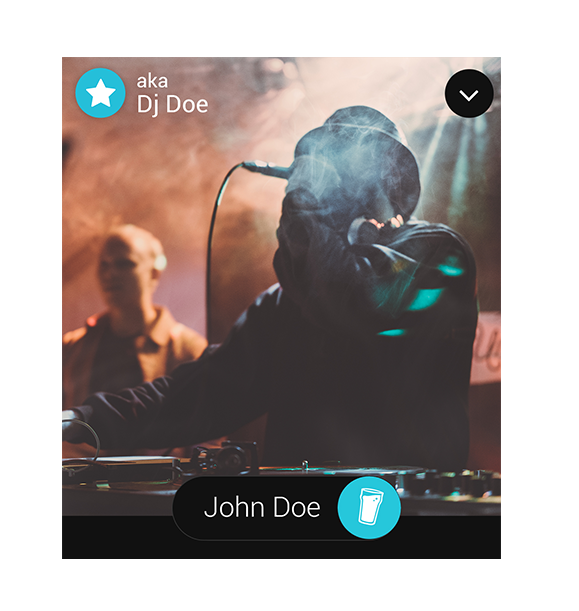 The Nightler Star feature was made for professionals and using it requires an additional action during the checkin in the app. The function provides a possibility for the community to see when and where a specific act is performing and thus, its use depends on the goodwill of the person using it. Any abuse, like randomly checking in as a star, will lead to the removal of the feature from the respective account. Please use the same address as with your Facebook & Nightler account. Copy and paste the link to your Facebook page. Please fill out all the fields and accept the conditions. The e-mail address you've entered is not linked to an active Nightler Account. Please create an account via the app first, before submitting your application. If you think this is a mistake, please contact us via e-mail at support@nightler.com. This email address has already applied to be featured as a star. We will get back to you as soon as possible. If you think this is a mistake, please contact us via e-mail at support@nightler.com. An error occured during your submission. If this keeps occuring, please reload the page and try submitting the form again. The link you submitted doesn't seem to point to a valid facebook page. Please correct it and submit the form again. Your application was submitted successfully, however you need to verify it. Please check your e-mail account and click the verification link in the e-mail we sent you. Please submit your event 24 hours before it starts. Just copy and paste the link to your Facebook event. The link you submitted doesn't seem to point to a valid facebook event. Please correct it and submit the form again. Your event was submitted successfully, and will be activated as soon as possible. Stars have special profiles, featuring their Facebook Page and their Star Name in the top left corner. 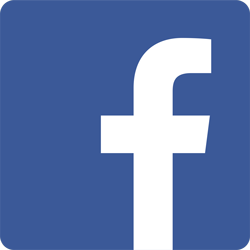 The star and event features require that you own a facebook page for your account or event.